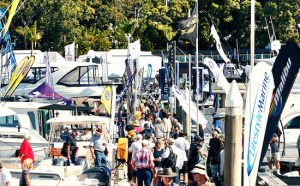 Long-serving Sanctuary Cove International Boat Show (SCIBS) Industry Relations Manager Barry Jenkins talks about the initial creation, the nostalgic early years, and the show’s continuing success. The 1980s was an ostentatious time on the Gold Coast. 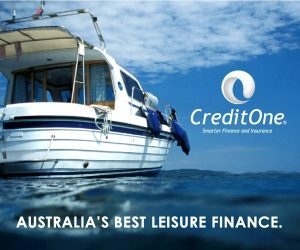 Blow-waved hair, white shoes, bubbly champagne and the iconic koalas increased international interest in the Australian way of life. 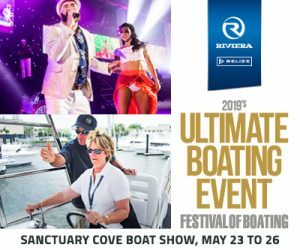 Sanctuary Cove was the epitome of such a wonderful life-the luxury of a secured gated community with waterfront harbour or golf course frontage living choices, the latest sport amenities, and the ultimate party destination. 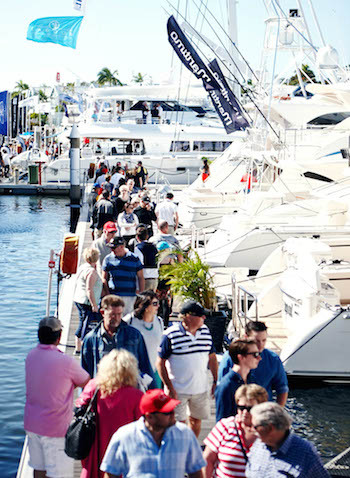 Sanctuary Cove has always been an evolving destination. 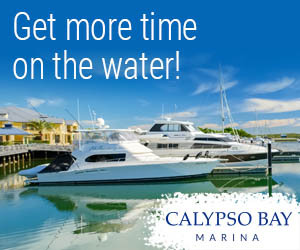 The residential living, the marina, and the many events transform and showcase the many aspects of the resort. Barry points out that up until the global financial crisis, the show would open with a waiting list of exhibitors who missed the chance to take part. 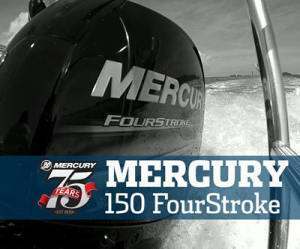 The show’s size and growth have always been a reflection of the boating industry’s rise. 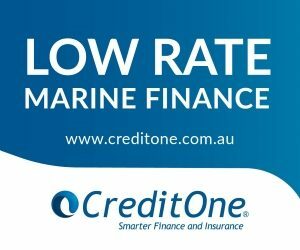 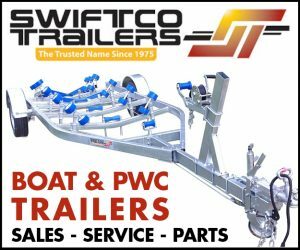 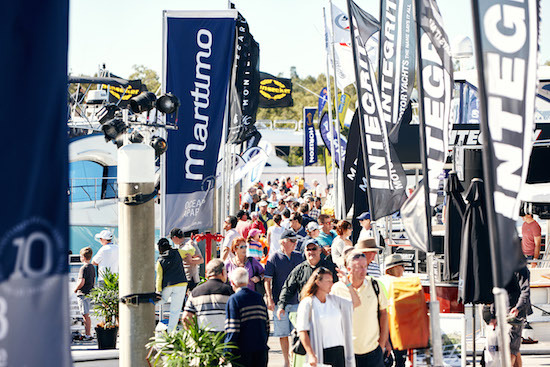 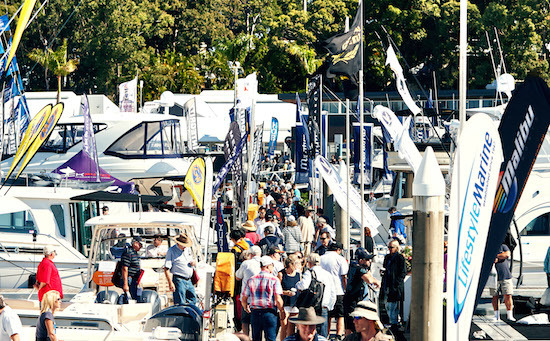 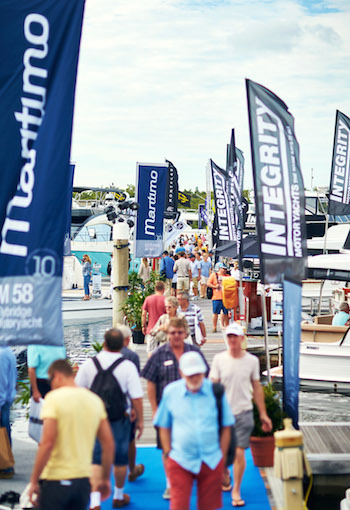 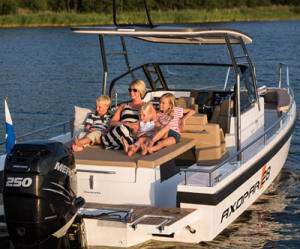 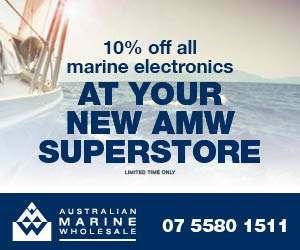 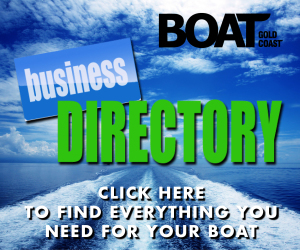 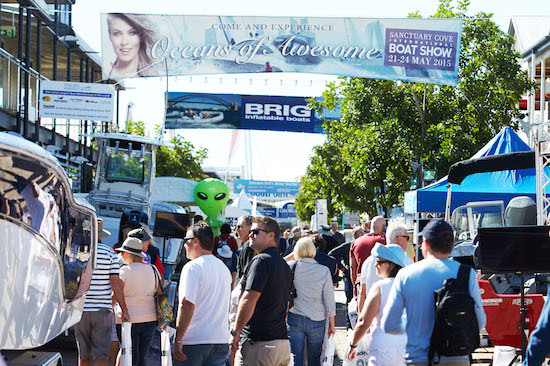 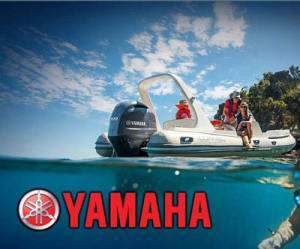 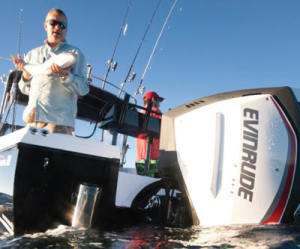 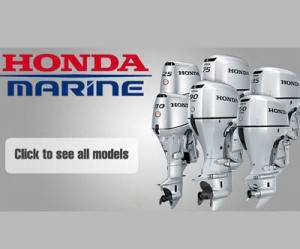 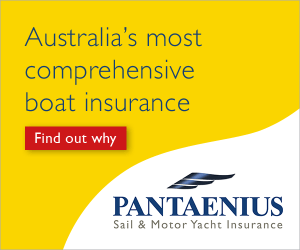 Like the Australian boating industry, the show has shown resilience with the changing economic conditions and he is confident that moving forward each year will be bigger and better. 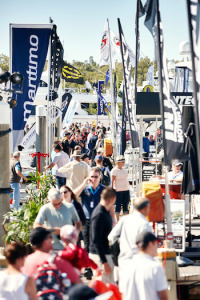 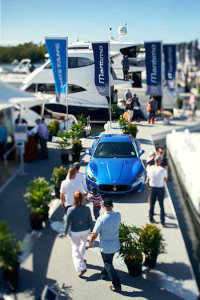 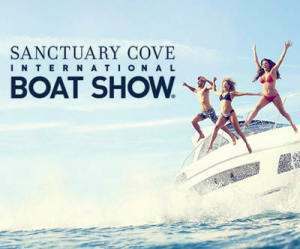 As the Sanctuary Cove resort story is rich in history, the Sanctuary Cove International Boat Show has also become an iconic event in the boat show history of Australia.